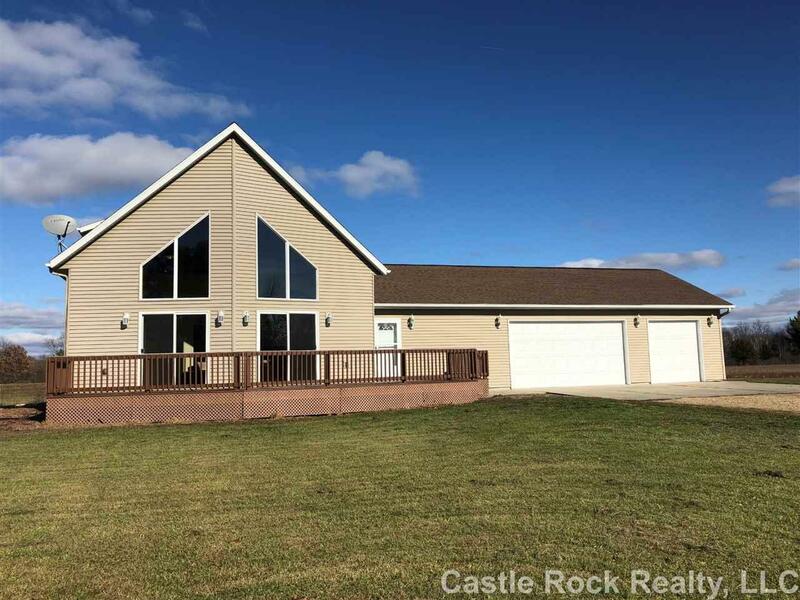 N2372 26th Ave, Kildare, WI 53944 (#1844606) :: Nicole Charles & Associates, Inc.
Beautiful custom built home on 8 acres just North of Lyndon Station. 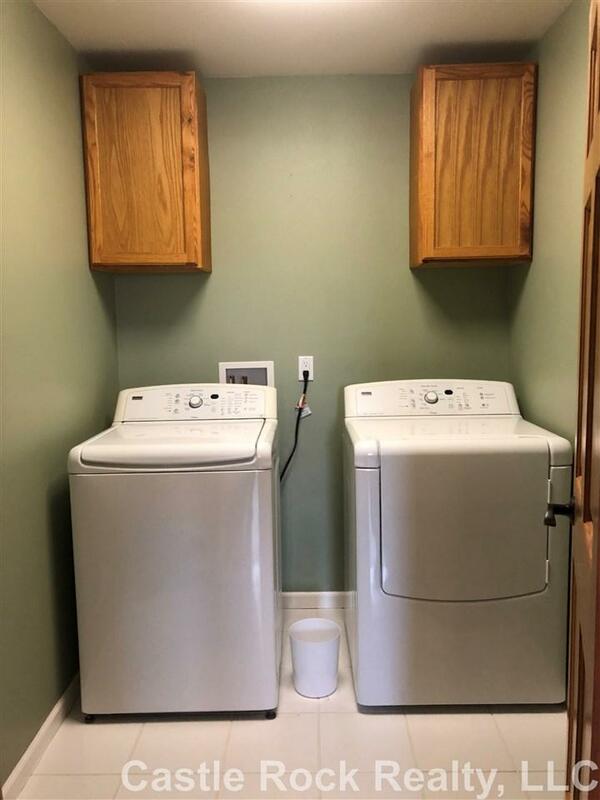 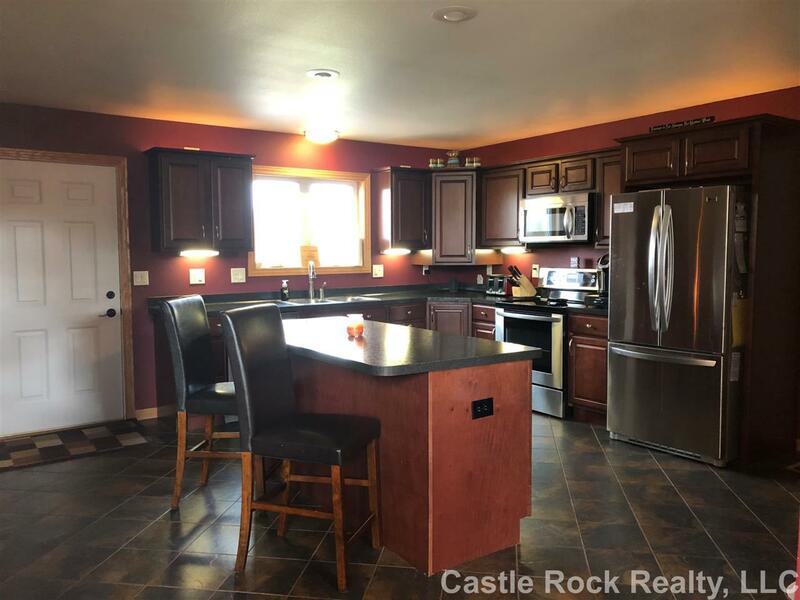 This beautiful home has a lot to offer, over 1700 finished square feet, 3 bd, 2ba, an amazing great room, 3 car attached garage, all just outside of Lyndon Station. 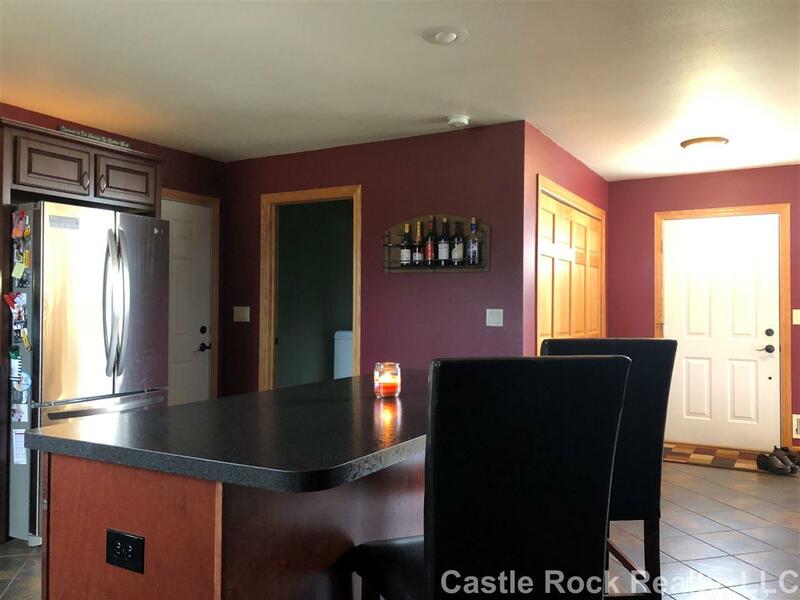 Factor in the huge deck, 4' crawl space (extra storage) and a nice pond all on 8 acres and you have a quality family home you will be proud to call home!